Directions: From Winesburg take CR 186 3 Miles, Left on Durstine Rd. From Mt Eaton take Winesburg Rd 2 Miles to Durstine Rd. Right to auction. Watch for signs. 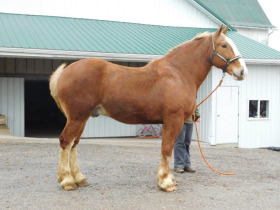 4 HORSES: 4 Belgian Geldings, 11 yr old, Team 16 yr & 17 yr., 1 smooth mouth, broke to all farm machinery.  FARM MACHINERY: 2010 MF HD series 2660 tractor (81 HP Approx. 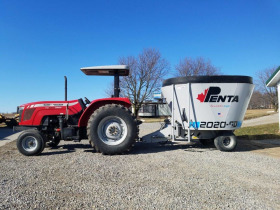 2700 hrs), TMR Penta 20-20 Mixer, Pioneer 27 HP Power unit, NH#1465 9’ Hay bine, NH#353 Grinder/Mixer, NI#323 Corn Picker, NH#273 Hayliner baler, 2 single bottom Hostetler (IN) riding plows, 8’ Dunham field disc, Oliver 7’ sickle mower, Gehl corn shredder, King cutter brush hog, Wooden Bobsled, 2 Ladder wagons, 8’ Cultimulcher, NH#255&256 Roller bar hay rakes, Pioneer forecart, NI#12 Manure spreader, 2 Gravity wagons, 34’ McCurdy grain elevator, Grain cart w/auger, Hay elevator approx. 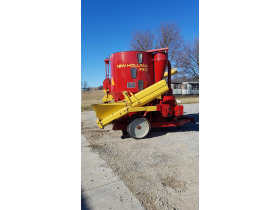 28’, Spring harrow, Tooth harrow, Wooden grain wagon, JD Forage Wagon. FARM MISC. 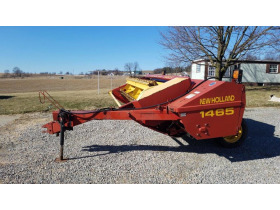 : 3 Point post hole digger, 3 point platform, 3 point blade, Galv. 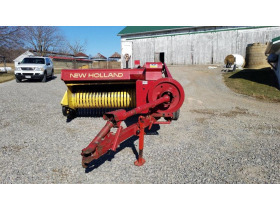 piping, grain bin, chick feeders & waterers, steel wheels, woven wire fencing, platform scale, 2 ton grain bin, 860 bushel round wire corn crib, chick coop, hay feeder, garden cultivator, hand crank corn chopper, fanning mill, double trees, 3 sets work harnesses, jog cart, Carolina hydraulic shop press, 2-3-4 horse eveners, steel fence gates, electric fence & posts, wooden fence posts & boards, Round bale ring, post vise, pipe vise, socket set, scrap pile. 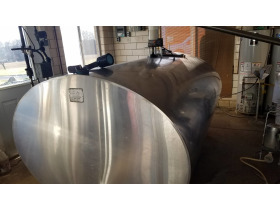 MILKING EQUIPMENT/MISC./HAY: 45 HP Perkins Diesel, Marelli Generator for line shaft (Universal-single phase 12 KW & 3 phase 15 KW), 600 gal Mueller Roundtop bulk tank, Milk cooling unit, Vacuum pump, 4 Milkers & bucket, Automatic tank washer, Approx. 93’ Milking pipeline, Westfalia surge, Line shaft for milking equipment, 20- 4x4 Round bales 2nd cutting (beef hay). 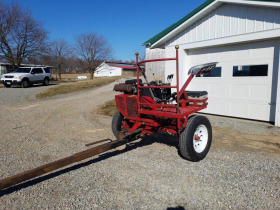 LAWNMOWERS & SHOP ITEMS: Tora 21” walk behind mower, Honda 21” walk behind mower, Road cart, Honda welder/generator, Craftsman 12” Bandsaw, Homemade shop smith (w/gas motor & line shafts w/table saw, jointer, lathe, drill press, shaper), 10” miter saw w/stand & fence, Wooden work bench w/cab. underneath, Stihl chainsaw, 3000 PSI power washer, Dayton drill press, Canthook, Dewalt 12” planer, Makita 18V Skill saw, Makita impact drill w/batteries & charger, 2 Craftsman routers, sanders, furniture clamps, log chains, cutting torch set, handyman jack, saw horses, electric saw-saw, electric jig saw, electric grinder, electric circular saw, lots of hand tools. ANTIQUES/HOUSEHOLD: Oak China hutch, Hickory rolltop desk, 5-30” Natural gas stoves, Tappan Natural gas baker stove, 2 Burner hot plate, 2-Natural gas refridge, Maytag washer, 5 gal crock, crocks, Oak Bookshelf w/adjustable shelves, SS Buckets, Steel desks, Steel shelves, Windows, Ladders, Garden Cart, Wheel barrows, Canning jars, Wooden shelves & benches, Barn & Carriage lanterns, Copper boiler, Floor lamp, Picnic table, 21” Sharpening wheel w/pedal, Dovetailed wood box, berry boxes, Formica Table w/3 leaves, Charming Spinner, Full & Twin bed frames, old bikes, clocks, 1890-1940 old Bibles, song books, Daisy Butter Churn, lamps, Cedar chests, Wooden frame Merell sewing machine, Wood box, baskets, blankets, comforters, cookware, coffee cups, butlers, Tupperware, Lunch box, chicken coop, green depression, grain bundle carrier, wooden playpen, double tub, lots of glassware & antiques not listed, lots of misc.  SALE ORDER: Starting with wagon loads misc., (possibly selling double) Farm machinery approx. 12-12:30 to follow, finishing with horses.